Geez, mister. You should know better than to mess with me and @mgabrieladfc. 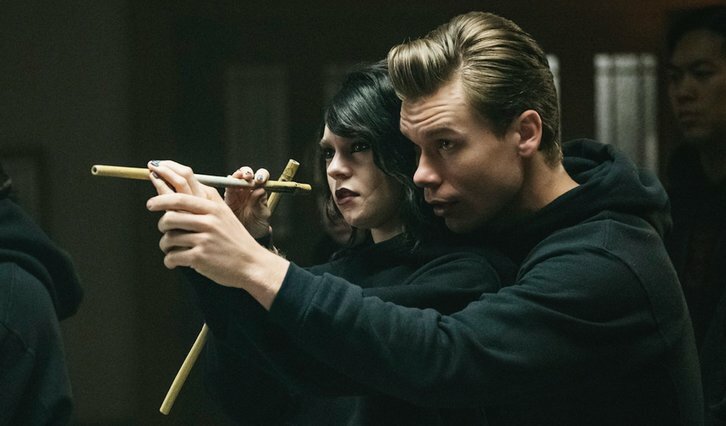 Check out this sneak peek of Wednesday's #DeadlyClass!